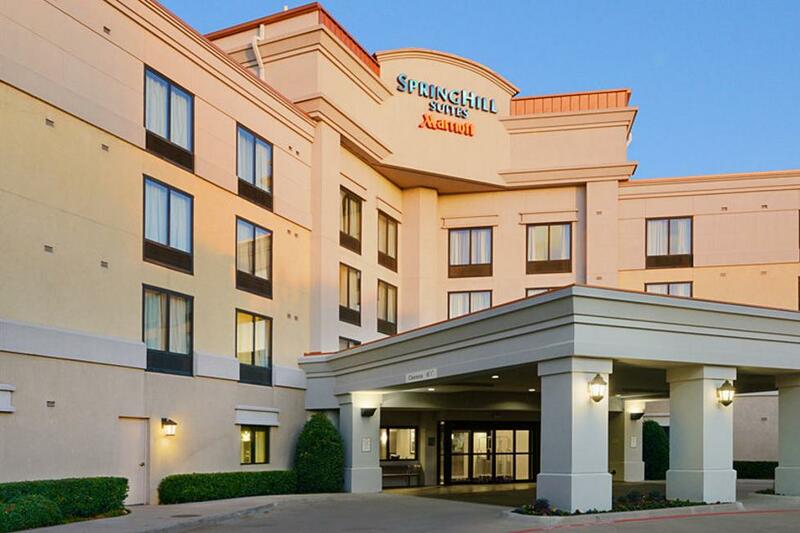 Enjoy a Texas-sized suite at the SpringHill Suites Fort Worth extended stay hotel. Each studio suites is up to 25% larger than a comparably priced hotel room. The Fort Worth Botanic Gardens are minutes away, along with Texas Christian University and the Will Rogers Memorial Center. 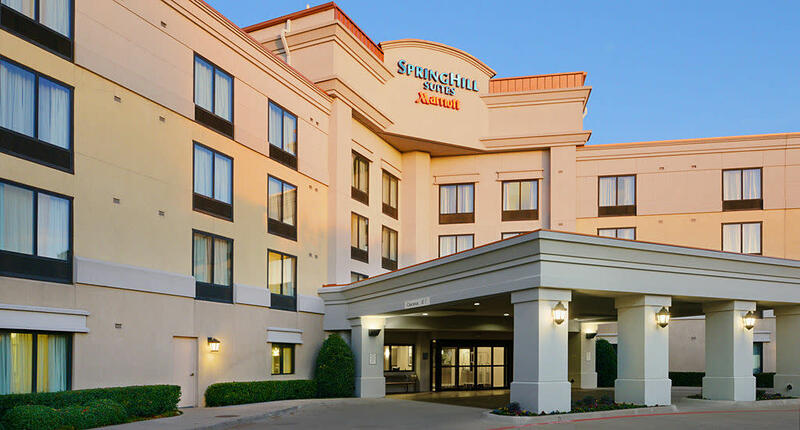 Downtown Fort Worth is a ten minute drive, and the shops, restaurants and entertainment of the Stockyards District are just a bit further.